Experience Hoover Dam from two dramatic perspectives – from down within its depths to soaring above it in the sky. 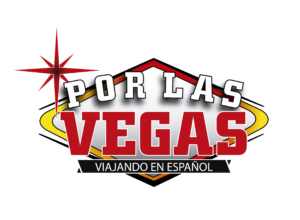 The experience begins with complimentary shuttle service from your Las Vegas Strip or Downtown Las Vegas hotel to our bus depot. After a brief pre-tour orientation, you’ll board a deluxe touring motorcoach and make your way to historic Boulder City, home of Hoover Dam. Along the way, your driver/guide will point out scenic and cultural highlights and provide information about the area. Upon arrival at Hoover Dam, a representative of the Bureau of Reclamation will accompany you on a VIP Discovery Tour that covers the entire lower level of the dam.